Free Consultation for Cleaning and Preservation Service! Give us a call today! (512) 940-2033. When you need wedding gown preservation services, Couture Bridal Alterations is available to assist you. 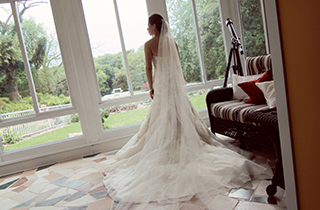 Every bride gets the experience of a lifetime at Couture Bridal Alterations in Austin, TX. Enjoy award-winning services from a company with 30 years of experience. We take our time to give every bride the look that she requests, and are always pleased when brides are overjoyed with our custom services. After serving many brides in the Austin, TX area, we recently won the 2015 Bridal Alterations Award. 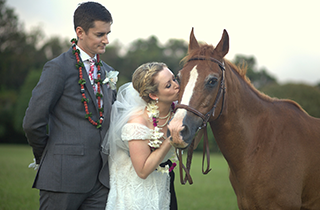 We offer services to assist any bride with making her special day even more incredible. Custom enhancements make the wedding experience more personal and unique. No matter what custom enhancements you need for your gown, we can make it happen. When you call for your appointment, you can trust Couture Bridal Alterations with all of our great pictures and excellent client reviews. Just because the wedding is on its way does not mean the dress has to be brand new. However, the gown does have to look well cared for and appropriate for such an event. With our wedding gown preservation and cleaning services, your gently used dress can look new again. Enhancements to wedding gowns and accessories can complete the desired look for a bride. We understand the importance of a well-crafted veil at Couture Bridal Alterations, which is why we have custom veils for sale for brides that are looking for accessories that stand out. Get what you desire and only settle for the design that you want at our alterations studio. Please contact us today and set up a time for your wedding gown alterations and preservation services. Be sure to browse through our custom veils for sale while you are in our shop; you never know, it can add that wow factor that you are missing.